Metal Roofing Contractors, installation at affordable prices in Durham NC, Greensboro NC, Burlington NC, Mebane NC, Roxboro, Efland, and all of North Carolina Free Estimates Call today 336-504-2776. When do I need a roof? Refer us and earn cash! 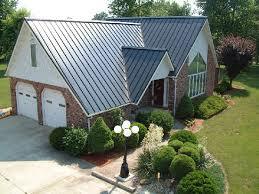 Posts about the Company, Competitive Edge Metal Roofing Contractors! © 2019 Metal Roofing installers in Durham, Mebane, Greensboro NC, Reidsville NC, Burlingting NC, and all areaday.s of north carolina call to.. 336 504 2776 ... free estimates,Affordable Roofing Contractors | Proudly powered by WordPress | Storto by Cresta Project WordPress Themes. Most Affordable Prices in the business by Competitive Edge Roofing Company! We use Angie's List to assess whether we're doing a good job keeping valued customers like you happy. Please visit the link below in order to grade our quality of work and customer service. 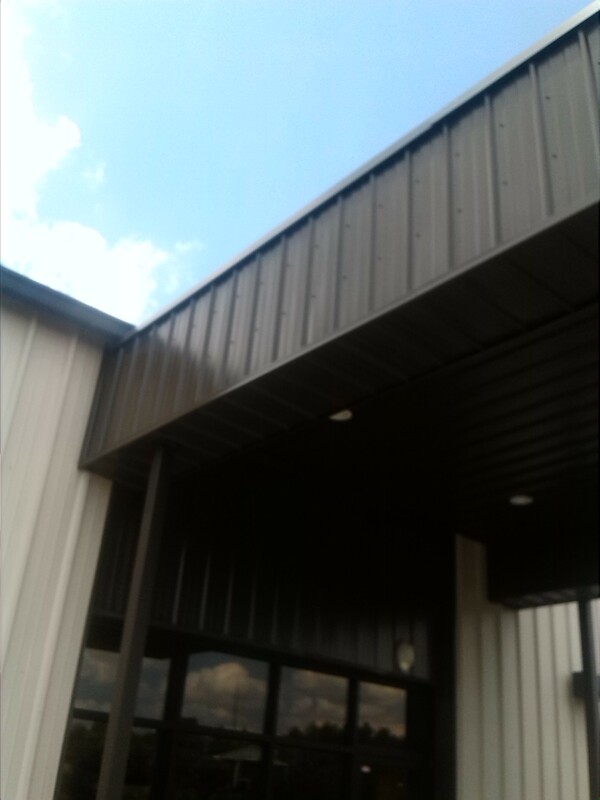 Competitive Edge Metal Roofing Thumbtack link, see reviews from people who have hired us!